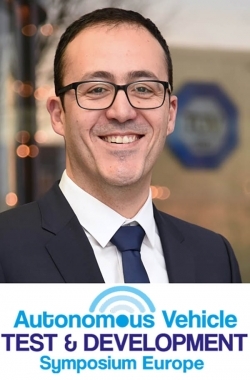 Catch Houssem’s presentation A regulation-compliant safety framework for the approval of automated vehicles at the Autonomous Vehicle Test & Development Symposium. Purchase your delegate pass here. What is the issue you are trying to solve? Currently there are no general regulations or methods for certification or approval of AVs. 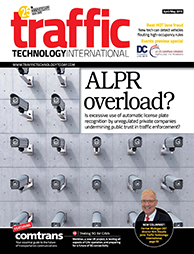 However, many use cases and initiatives are struggling to operate AVs on public roads. How are you trying to solve this? 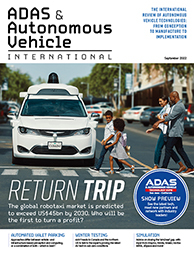 We are developing methods and techniques for the test and validation of automated and autonomous vehicles, to assess if they are safe or not, and if they comply with regulation. use should be usable while the approval and certification process is carried out by authorities and certification bodies. If we do not have these methodologies or they are not incorporated, or do not conform to regulations, no autonomous car will be allowed on the road. TÜV Süd has developed a universal framework that copes with the heterogeneous local regulations and provides a unified method for the assessment of automated vehicles. It considers local roadworthiness regulations, as well as functional safety and cybersecurity, and can therefore be applied in any region in the world. The challenge is that autonomy causes a paradigm shift. Road regulations all over the world are based on the Vienna Convention, which explicitly requires a driver to be responsible for roadworthy and safe behavior. It means we have to invent completely new regulations and prove they are sound and effective. We’re basically starting from scratch.